BBB A+ Rated. Licensed, Bonded & Insured. "High Quality Standards with Superior Customer Service"
John was born in Illinois, coming to Arizona in 1998. John’s first job in Arizona was a Project Manager for a local HVAC contracting company where he had the honor of finishing the concession stands at Bank One Ball Park and to complete the HVAC portion of the parking lot structure just to the North of the ball diamond. John has served on the Building and Construction Review Board for the City of Surprise. He also is a past member of the Arizona Diamondbacks Season Ticket Holder Advisory Board. John is currently the HOA Architectural Chairman for his HOA in Surprise and Happy Jack, Arizona. 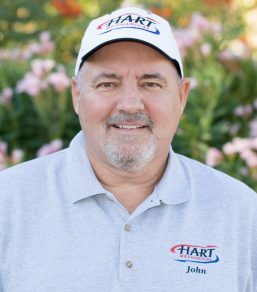 Working in the HVAC field for over 40 years, John and his wife Silvia started Hart Mechanical in 2012 growing into a successful HVAC company. John lives and breathes baseball and is a huge fan of the Arizona Diamondbacks. He and Silvia love to spend time at their cabin in Happy Jack with their four dogs where they go off-road riding on his razor. 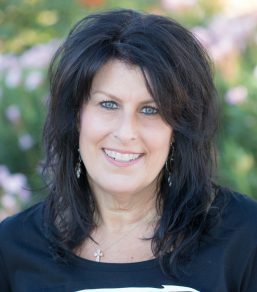 Silvia was raised in Merced, California and moved to Arizona in 2008 to enjoy this great State. Silvia has extensive experience in the world of administration and insurance through her previous employers. John and Silvia work hand in hand and make a pretty dynamic team with their combined talents. Silvia has a love for cooking and baking and loves the time spent in Happy Jack. She also loves to go off-road riding with family and friends. 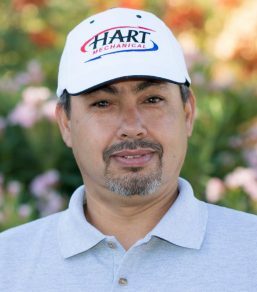 The newest member of Hart Mechanical Ever brings a multitude of skills to round out the Hart Mechanical team. Ever is married with kids and loves off road riding in his spare time. John Hart was the only person out of five companies who was honest with me. There was really nothing wrong with my air conditioning as I was told by the other companies. He checked out everything, and even cleaned my unit's filter. We are an experienced Heating and AC installation and repair company in Phoenix Arizona and Happy Jack Arizona.